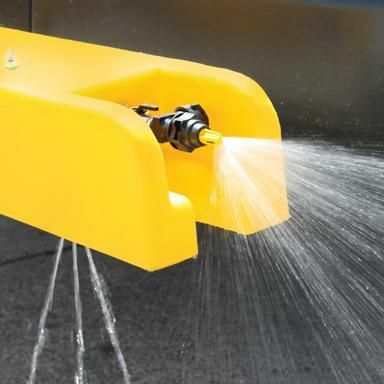 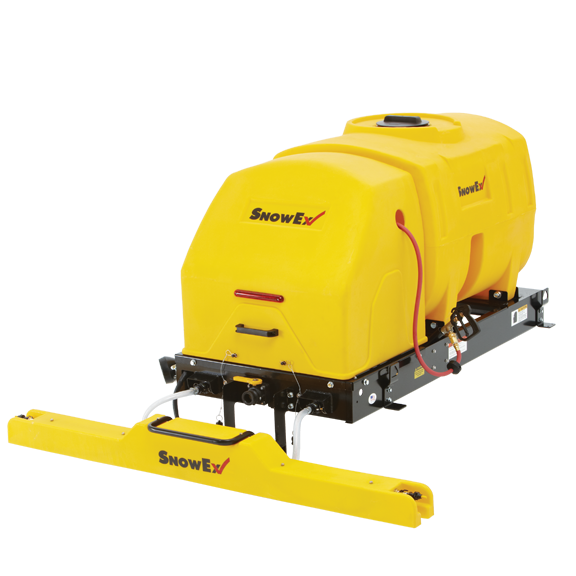 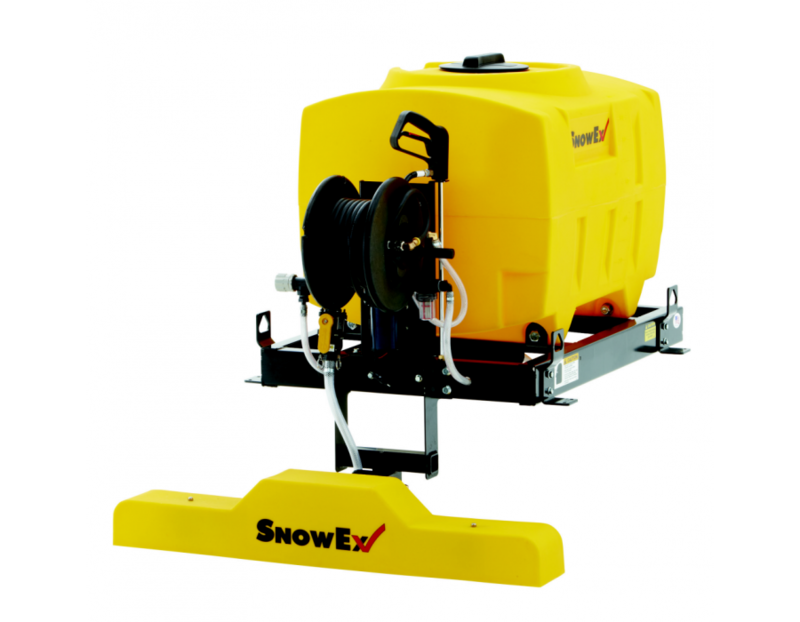 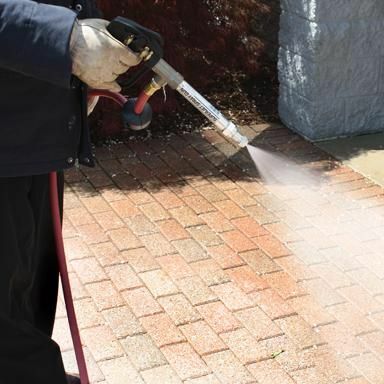 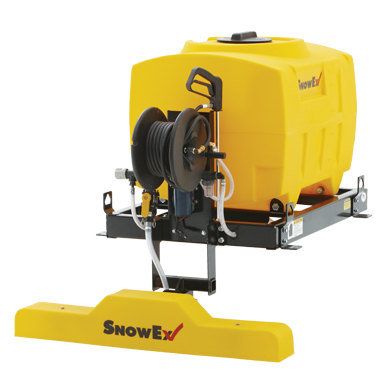 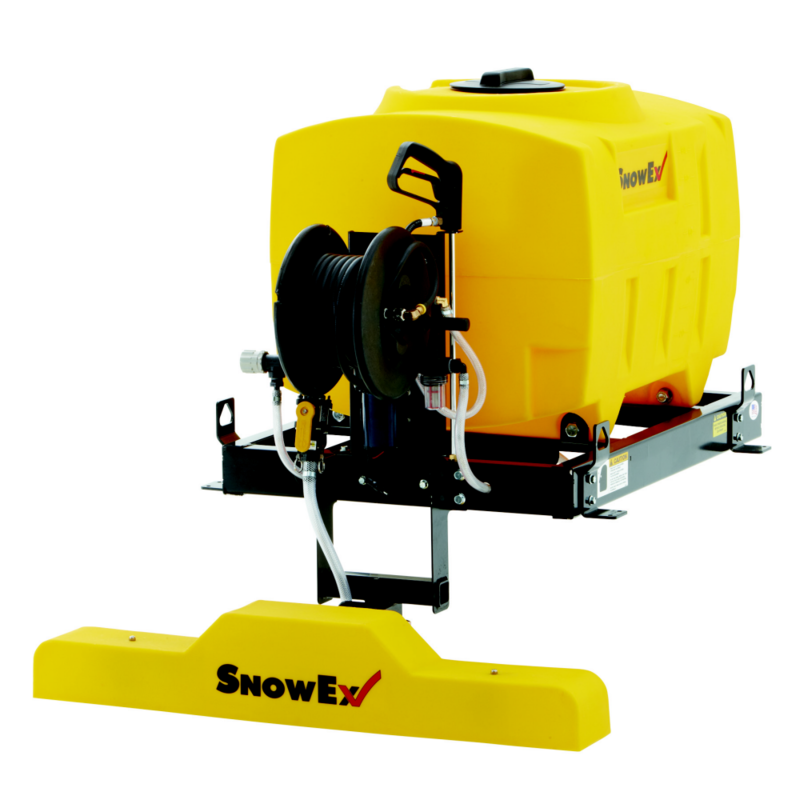 This SnowEx VSS-1000 de-icing sprayer with 48" boom can spray any brine solution on the market. 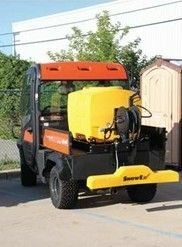 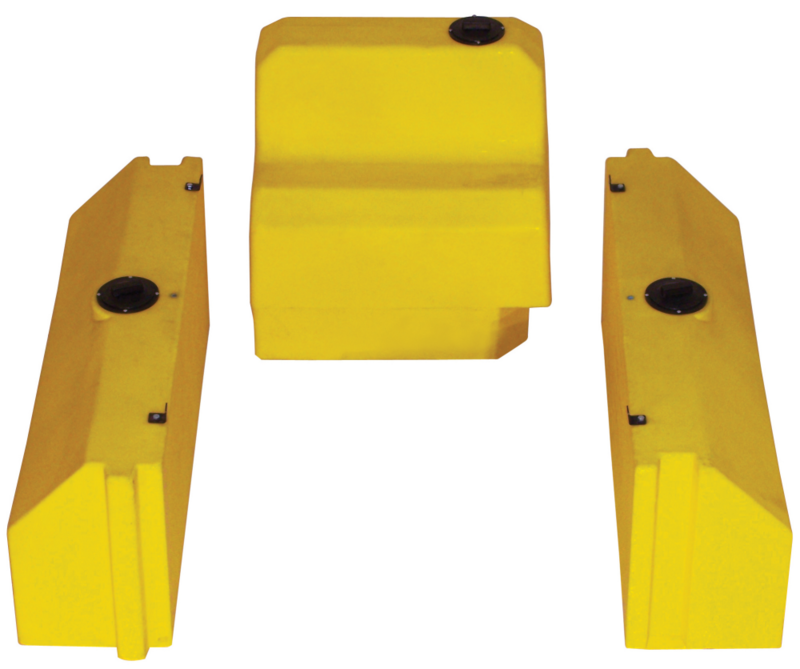 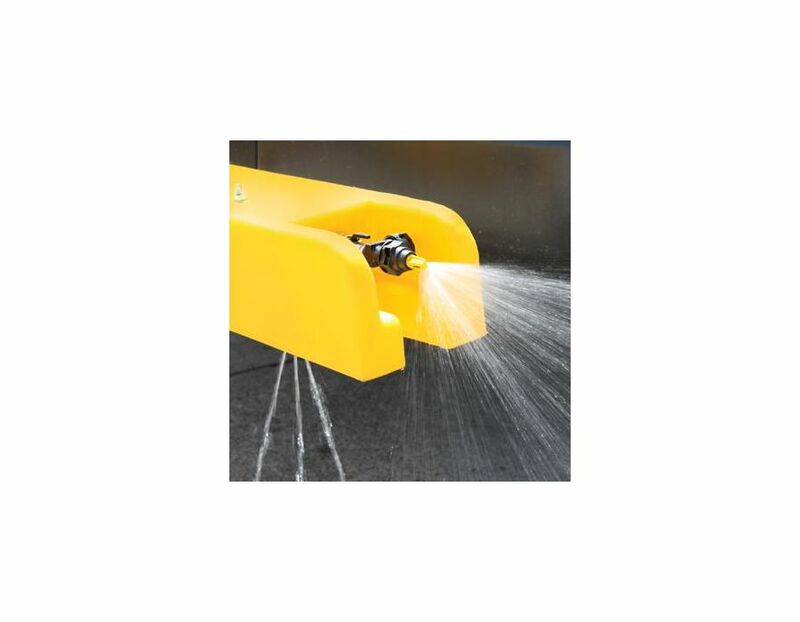 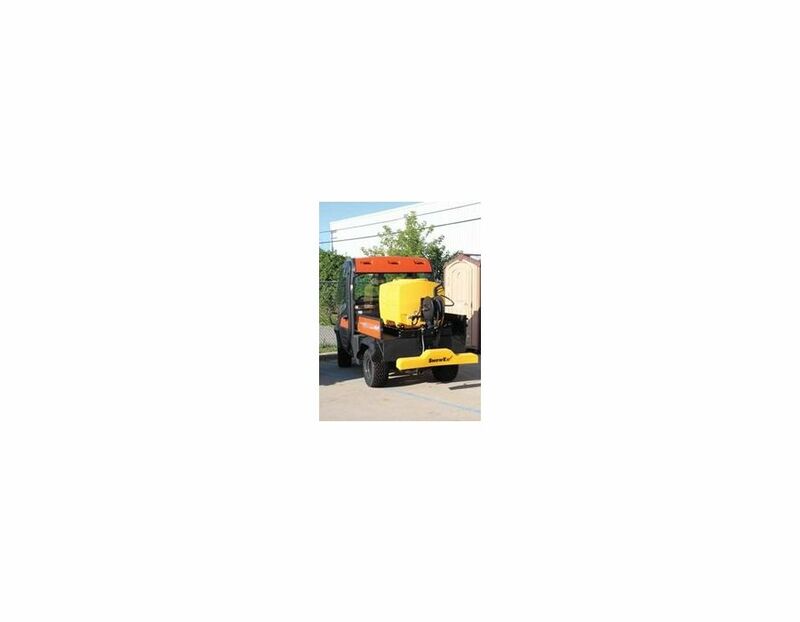 It’s completely electric powered and it comes with 3-position nozzles to match any de-icing application. 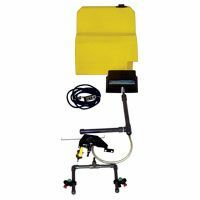 It also includes an adjustable wand for spot spraying. 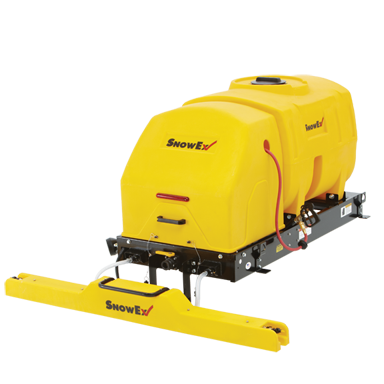 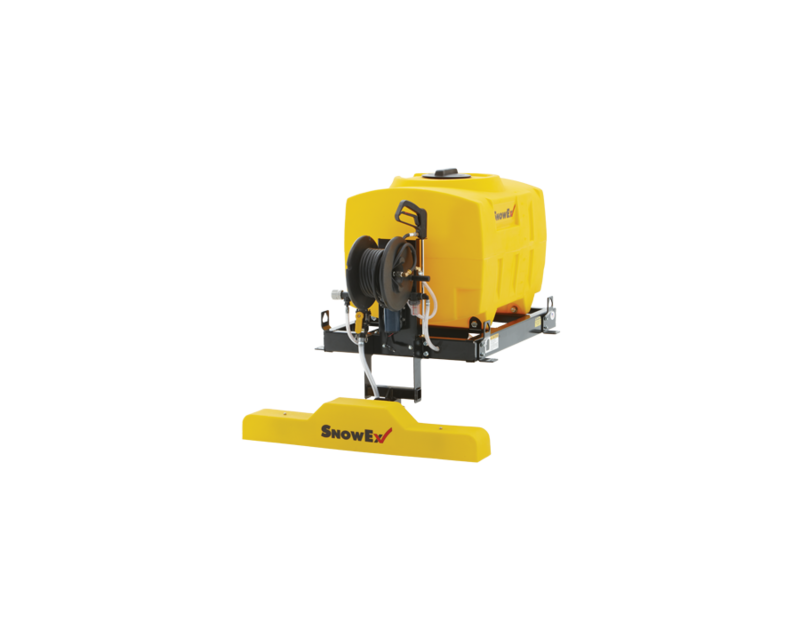 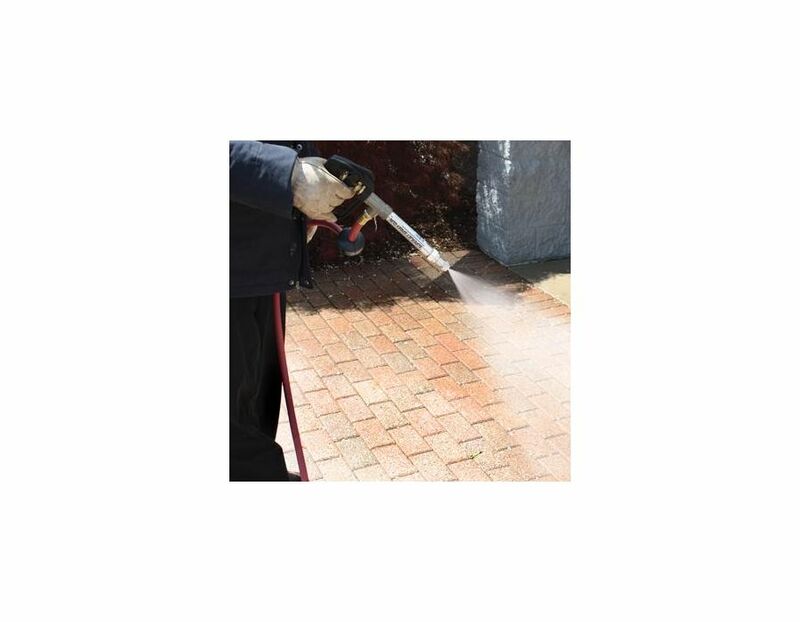 Find this SnowEx AccuSpray VSS-1000 In-Bed de-Icing Sprayer at Kooy Brothers Equipment Ltd. located at 1919 Wilson Avenue in Toronto Ontario.